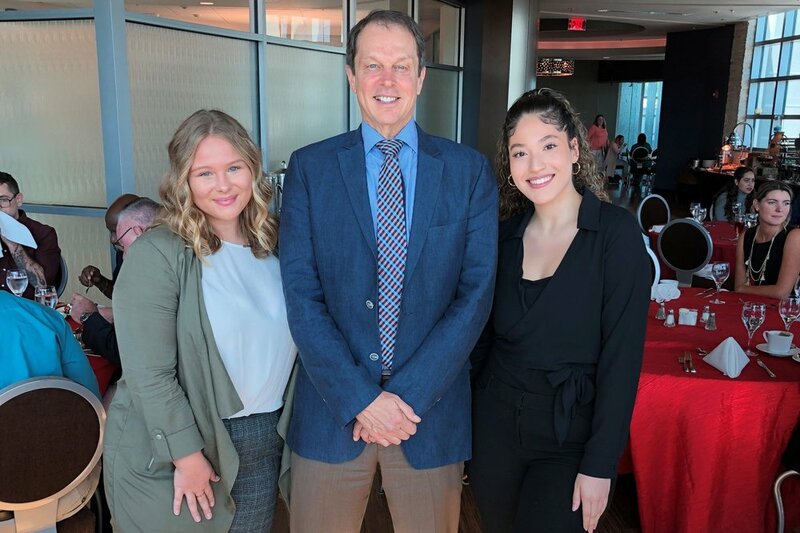 Florida Atlantic University President John Kelly hosted members of the Leon Charney Diplomacy Program to a luncheon to celebrate the program’s accomplishments. In November, the Diplomacy Program placed first overall out of sixty competing universities at the National Model United Nations simulation in Washington, D.C. The program competes this spring in Nationals in New York City and in the Model European Union simulation hosted by the University of Indiana. The Leon Charney Diplomacy Program, which trains students in world affairs, dispute resolution and debate, was established in 1996. To date, the program has won thirty-two national and international awards for academic excellence. In 2017, the program was named to honor the diplomatic legacy of Leon Charney.